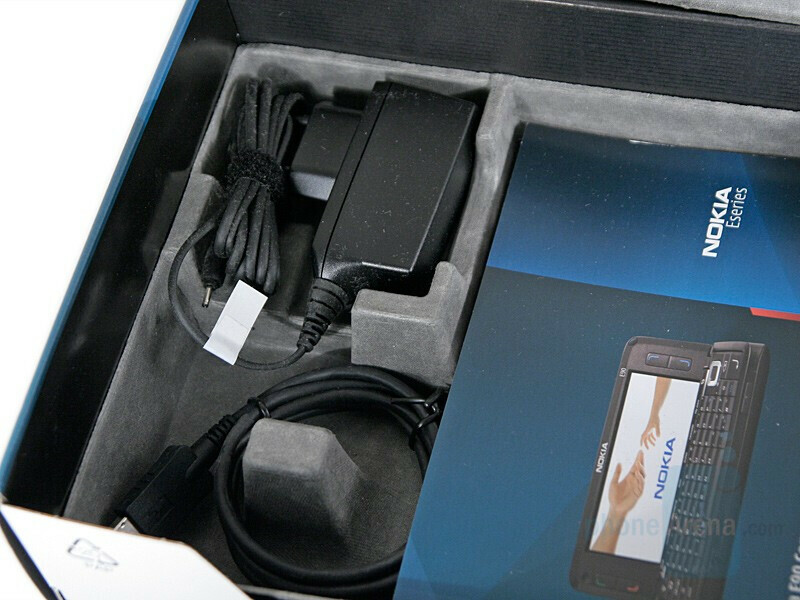 Back in the early 2005, Nokia was already offering a bunch of Symbian smartphones but they were named in the standard for the brand manner of four digits (i.e. 6600, 6620, 7610) which isn’t really easy to remember and doesn’t give idea about the exact phone. Only the higher end models were positioned in their own group, being called the Communicators. This clearly distinguished them from the others. In the second quarter of the same year, Nokia changed the manner in which it forms the names of the phones, announcing the N-series. Phones like N70 and N90 appeared, aiming the “N-series” as multimedia phones. This rebranding was successful, and Nokia carried on and announced the E-series of Enterprise targeted devices. Obviously, there was an overlap as the Communicators were also Enterprise oriented, so it was logical that the latter will become a part of the larger E-series. 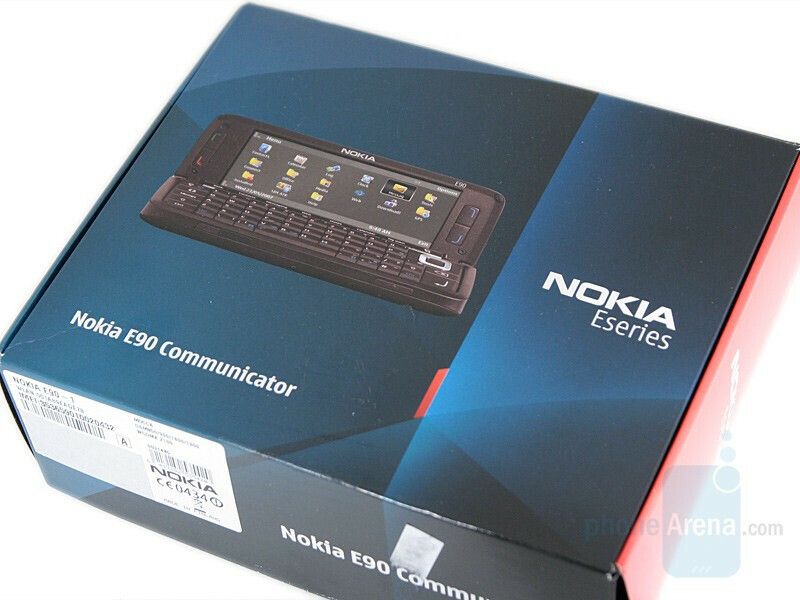 This became a reality in February 2007, when the E90 Communicator was announced. It kept the “Communicator” label from the previous 9500 but was named in typical for the E-series manner. Coming 3 years after its predecessor, it was sure that the new model will have lots of improvements. Probably the biggest one is that it now uses the standard OS found in any other Nokia smartphone – the Symbian over S60 interface. Last generation Communicators used S80 interface which limited them to only S80 applications which were not a lot. Using S60 means that any optimized S60 app will work on the E90, which is a great advantage. Another improvement is that unlike before, the E90 is smartphone even when closed. 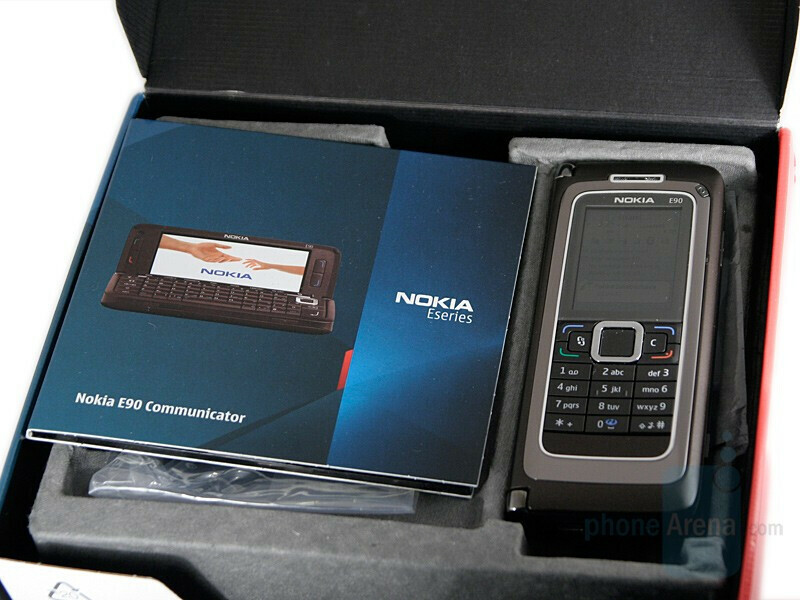 In this case it uses also fully functional Symbian S60 unlike the 9500/9300(i) which used Nokia’s S40 interface when closed. This means that on the go, the E90 is closed and offers you as much options as the N95 does. When opened, it stands out of the crowd with huge 800-pixel display and 6-row QWERTY, turning into a small computer. Thanks david for ur advice..hhmm..no its still not available in Delhi-India man...have given away my 990i also.want the e90's upgraded ver. asap.i guess nokia has also..done something ..with the keyboard problem ..n mic for sure..Do U HAVE ANY INFO ON THIS BUDDY..THanks. Seems it should be out in the second or third week of October. they said that is kinda hard scrolling and finding the contact. something that you have to type the full name to find it? not like the previous nokia where you just type the first letters?